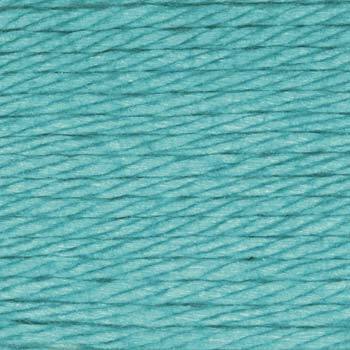 I ordered some KnitPicks Shine Worsted in Reef for the Rebecca sweater. It's pattern number 20 and has a relief stitch pattern. I wanted to try the new GGH Tara yarn, but I couldn't find it for sale anywhere. Hopefully, the yarn will get here sometime next week. I haven't worked on any knitting since finishing the Alexi cardigan earlier this week. I must say it's awfully strange to go so long without a knitting project! My Textiles class had a field trip to the Pendleton Woolen Mills Factory this morning in Washougal, WA. We went on a tour of the mill and got to see wool being processed during the carding, spinning, and weaving stages. We also saw products like blankets and fabrics being finished. It was really interesting and informative. Lots of crazy huge machinery. There's also a store on site with a lot of discounted merchandise, including fabric. I bought about four and a half yards of this grey wool for my next apparel construction project, a jacket. It was only $3 per yard! I was thinking I'd use the remaining fabric to make some matching shorts, so I'd have a suit of sorts. 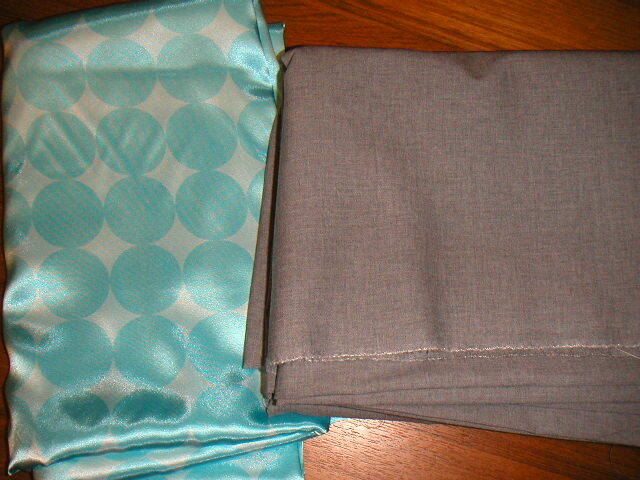 As my lining fabric, I picked up this Michael Miller Disco Dot satin from Bolt. The Steffi jacket pattern is from BurdaStyle. I'll spend the holiday weekend cutting out my pattern and fabric pieces.